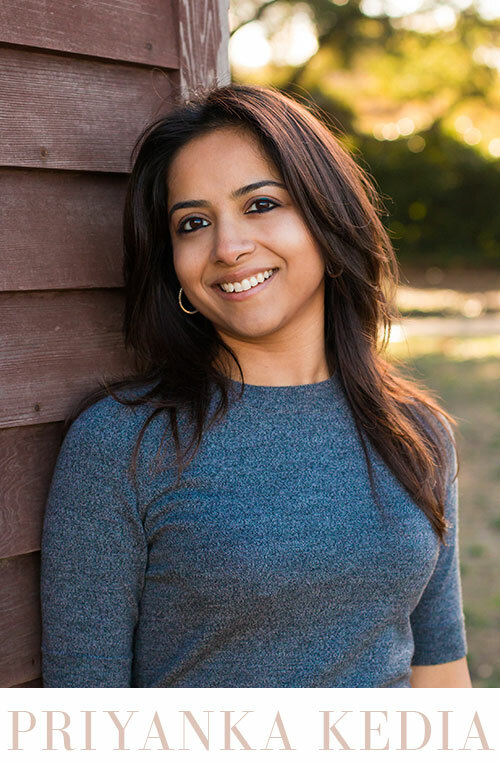 Priyanka Kedia was born and raised in a family of jewelers in Mumbai, India—a culture that loves jewelry and places a significant value on the tradition of buying and gifting jewelry. Inspired by her family’s centuries-old heritage and the strong women within it whose lives are told in gemstones and diamonds, Priyanka aims to carry on this celebration of love and life with jewelry among her Ayva collectors. “Each piece I create fuses India’s glittering heritage with a modern contemporary flair". With an affinity for European style, Italian design, and a newfound American way of life in San Francisco, Priyanka works side by side with her husband in the business to keep tradition alive for their two young children whose monikers comprise AYVA.